Needless saying that a credit card is one of the most popular credit products. It is easy to carry and it does not give the feeling of giving away your money to some stranger. You simply swipe it and buy whatever you need. However, there can be some reasons why you can’t get an unsecured one. If you can’t get approved for an unsecured credit card, you should know that there are other very good options available for you. Let’s take a look at popular alternatives to credit cards. Also, we will find out more about their pros and cons right now. Get a cup of tasty coffee, ‘coz you are going to like what you are about to learn. Debit card gives you an opportunity to make purchases with the money from your bank account. In other words, you just use the money you really owe without getting in debt. But debit cards are less protected from fraudulent activities than credit cards. If someone stoles the money from your debit account, you should report it within 2 months after getting a statement because if you don’t, you can’t get it back. Also, you can face a problem trying to rent a car or book a hotel room with you debit card. But using a credit card gives you many temptations and takes away the pain from spending your own money so you can easily exceed your budget. That’s why a debit card is a good choice for you if you want to stay on a budget and avoid extra spending. Also, if you haven’t read our article about how you can travel without credit card, you should do it right now! With a credit card it’s comfortable to make daily purchases but unexpected life events may require a different solution. If you need to get some urgent money, you can apply for unsecured personal loans and get funds for any needs. You’ll get the money directly to your bank account and it’s not going to be a long-term debt. Unsecured loans intended to help you to deal with financial emergencies and one of the main benefits is that you can repay your loan by making convenient installment payments. If you like mobile banking and paying bills online then a prepaid debit card can suit you very well. You just put the money on your card and use it for different needs. However, there are different kinds of fees usually attached to prepaid debit cards. For example, there can be transaction, service, ATM and regular monthly fee. Before getting a prepaid debit card, read its terms and conditions carefully to avoid unpleasant surprises in the future. 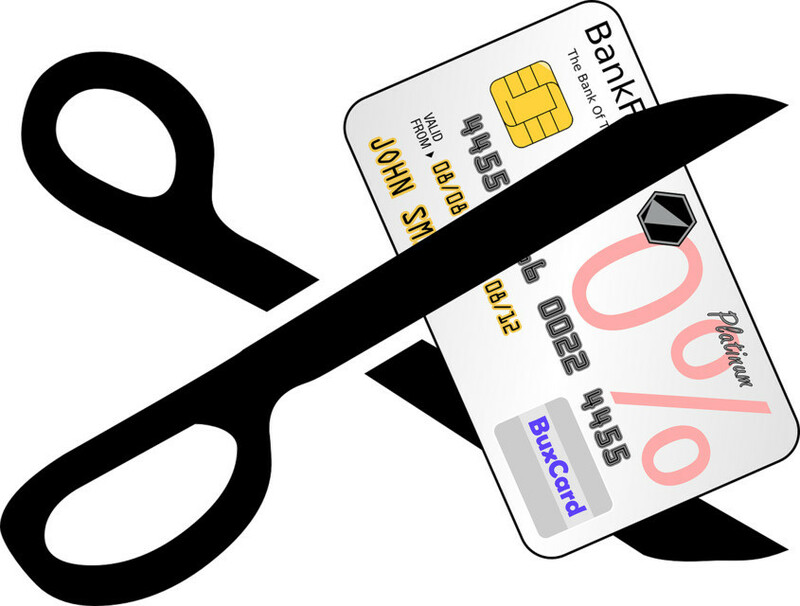 There can be occasions when 0% unsecured credit card is not the best choice. Also as we said earlier, not all the consumers are eligible for unsecured ones. If you’re one of them, consider getting a secured credit card. The difference is that to get this one you should put a security deposit. Usually these cards have a credit limit equal to your deposit, so if you put $300 you get $300 credit limit. One of the main benefits is that with a help of these credit products you can build your credit because they are included in a credit report. However, there are fees you have to pay: annual, monthly maintenance and application one. Also secured credit cards usually have higher interest rates than unsecured ones. Carrying a lot of cash is not always comfortable. But if you pay with cash, it’s easier to live within your means because you can’t spend more than you have. As a nice bonus, you will not have to deal with debt collectors! Credit cards often make people buy things they can’t afford and become a reason of getting into the debt burden. On the other hand, the money you have on a credit card are protected from fraud or steal in a certain way while you can easily get your cash lost or stolen. Using cash only is the best choice if you want to avoid debt and not to be afraid to spend more than you have.